THE MASTERS is shaping up beautifully after a dramatic day of action at Augusta. 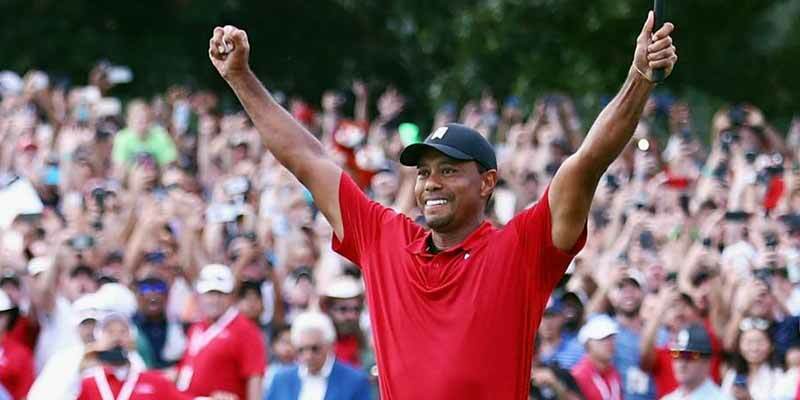 Woods is fired a four-under 68 to finish one off the lead held by – Francesco Molinari, Adam Scott, Brooks Koepka, Louis Oosthuizen and Jason Day. Ian Poulter is the leading Brit on five under while Northern Ireland's Rory McIlroy is well down the field at evens. Twenty-two players are within four shots of the lead so it should be fascinating third round. I've picked out a twoball featuring Woods who played sensationally yesterday but missed a few short putts that would otherwise have catapulted him to the top of the leaderboard on his own. On the outrights Koepka and Dustin Johnson are joint 7-1 favourites ahead of 8-1 shots Molinari and Woods. Should be brilliant closing day at The Masters Mr F! Working tonight so happy about the early finish. Was kinda hoping it would be delayed till Monday and I could watch it down the club but as long as Molinari wins I don’t mind.